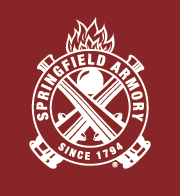 Copyright © 2014 Springfield Armory. All rights reserved. 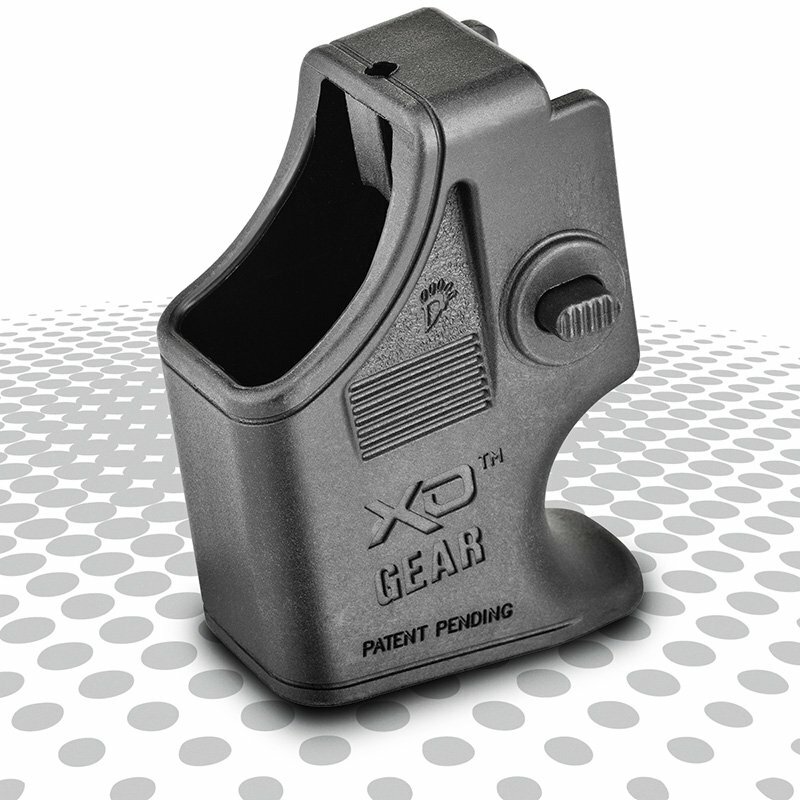 No part of this website may be reproduced without written consent of Springfield Armory.